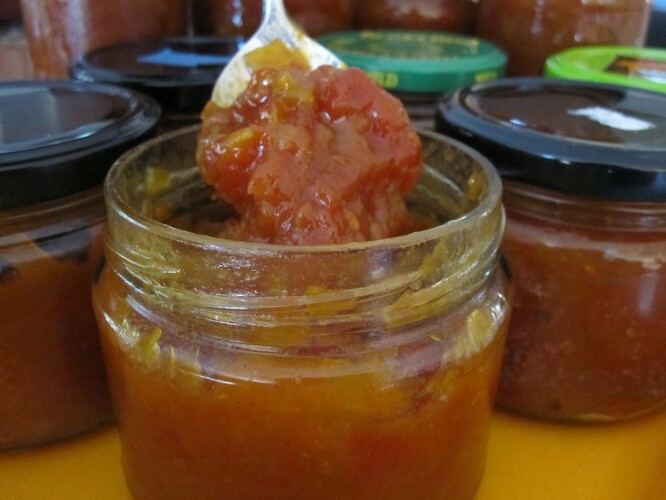 Ever wanted to make your own jams, chutneys and pickles but not sure how? This fun, hands-on workshop extends over a day incorporating our most popular workshops and techiques. You will learn the basics of pickling and preserving including preparation, jar sterilisation, setting points and bottling. Using local seasonal produce (including stone fruit, tomatoes, capsicums and chillies), we'll discuss the role of these techniques in reducing food waste and making what we eat last longer. You’ll be involved in the cooking and all participants will enjoy tastings and take home an instruction booklet plus several jars of delicious preserves or pickles. Price includes a deliclious morning tea, lunch and afternoon tea using delicatessan delights such as olives, locally produced cheeses, seasonal fruit, freshly baked scones and breads, charcuterie and of course all manner of preserves!